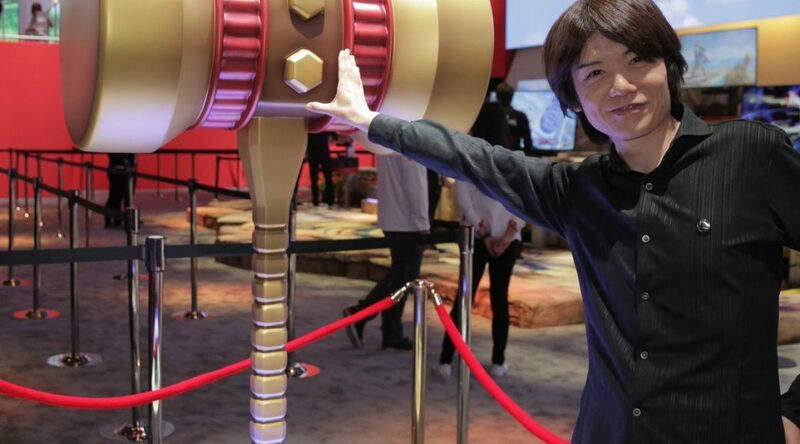 Masahiro Sakurai, the creator of Super Smash Bros., recently penned down his thoughts on Super Smash Bros. Ultimate’s announcement right after it happened after E3 2018. Sakurai said this was the first time he has ever seen an overwhelmingly positive uproar to a simple video, and he even overheard several Nintendo employees “crying out in excitement” during various parts of Nintendo Direct at E3 2018. To be honest, I’m truly glad that there wasn’t a leak… If word had gotten out that “Everyone is Here,” then we wouldn’t have had this incredible reaction. The staff and I have been pouring all our energy into this project for many years. We’ve been meticulous and methodical in our preparations. I also feel like we put a lot of effort into the presentation, including the initial promo video. I really didn’t want for this thing we’ve been working on for years to be ruined by someone’s petty sense of self-satisfaction. Since the project is so big with so many people to confer with outside of the project, we were very cautious about what information we gave out. We took a number of precautionary measures: we opted against setting up displays, and we avoided printed materials. All we had was an enormous screen that showed nothing until the day of the announcement. Even if the words “Everyone is Here” had leaked, everything would have been ruined. The reason those Nintendo staff members were cheering is because they had no idea what was coming. Even within the company, many people didn’t know about the project: Smash was of the utmost secrecy. Sakurai also believes the reason why Ice Climbers, Pokémon Trainer, and Wolf earned an especially enthusiastic reception was because they didn’t appear in the last Smash Bros. game, rather than their popularity. Finally, on the topic of the next Super Smash Bros. title, Sakurai says it’s best to focus on the now, and he’s not thinking what comes next. Read the full interview on Source Gaming.